Are You Looking for a Specialty Gazebo in Toronto? 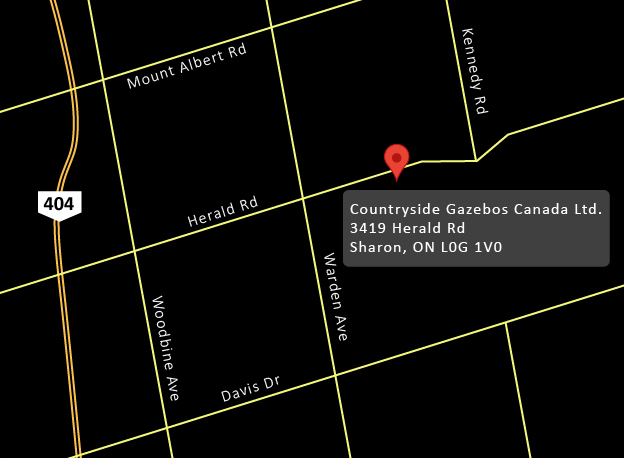 Countryside Gazebos Canada has installed gazebos all over the GTA and Northern Ontario and now offers specialty gazebos in Toronto for events and other important occasions. Countryside Gazebos Canada’s premium quality specialty gazebos will enhance the value and appeal of a property and will bring something special to an event space. 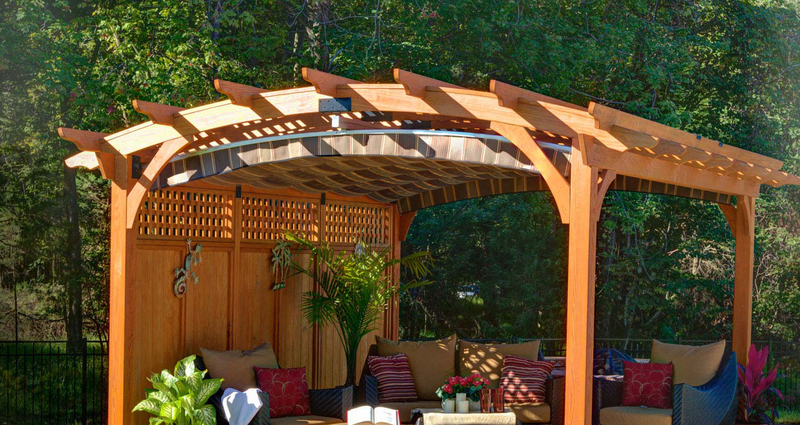 Our dedication using only the highest quality materials and craftsmanship techniques, couple with our friendly, personal customer service ensures you are satisfied with your specialty Toronto gazebo. We also meticulously install all of our specialty gazebos to ensure perfect placement is achieved to get the most out of your Toronto gazebo. Our online visuals will give you creative ideas and allow you to choose the type of gazebo you would like, and our quoting system will allow you to get a quote on your perfect specialty gazebo in Toronto. If you have any questions or would prefer to speak to us directly you can contact us at 905-841-0612.